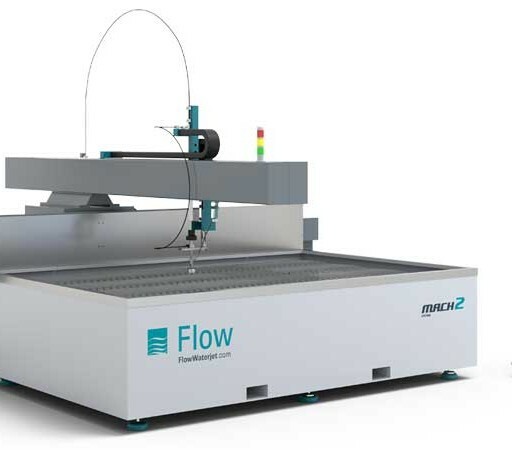 Check out our brand new waterjet cutter – the Mach2. This machine is able to cut any material to the precision of 0.125mm/m, making it suitable for a multiplex of applications, including intricate and bespoke cut marble, glass, ceramic, wood and metal. The only exception is safety glass, but the variety of applications if mind blowing. If you have a need for a quick, more precise cutting technique, then get in touch and our design team can discuss the benefits of using a waterjet cutter. Talk to David on 01623 633540.